Fashion is often criticised for being too materialistic, whether or not that criticism is fair or prejudiced. However, with the world facing turbulent and unstable times, both socially and politically, the fashion world has stepped up. From political statements in runway shows such as Ashish or articles on current affairs appearing in fashion magazines, the industry is showing its ability to provide work of substance, and often to help others. 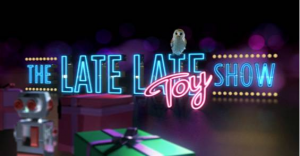 Christmas is a time for many things, whether that be parties, watching the Late Late Toy Show, or taking a breather from college. Most of all, it is a time for giving, and not just to our family and friends: it is a time when we are reminded to help those less fortunate than ourselves in whatever way we can. To show how you can mix your fashion-loving self with your charitable side, here are some ways you can help others through fashion and clothing. It might seem obvious, but sometimes the humble charity shop might slip your mind. By sending your clothing to a charity shop, you are not only helping to raise funds for charities, but will also help others who can’t always afford high street prices but can get their fashion fixes, or even Christmas presents, at charity shop prices instead. Similarly, clothes sales can be run by anyone wanting to clear out their wardrobe but also do a good deed. This year, fashion blogger Megan Ellaby held a clothes sale for the victims and families of the Manchester terror attack, raising what were undoubtedly much appreciated funds. Take inspiration from Megan and see if anything similar is happening in your area. Often, clothing brands will bring out items of clothing or collections which will see a percentage, if not all, of the cost go to the chosen charity. ASOS are currently selling t-shirts with Choose Love emblazoned on it, with 100% of the money raised going towards helping to raise awareness for the refugee crisis and helping those in need. If you see any clothing and charity collaboration elsewhere, their products might also serve as Christmas presents for your nearest and dearest while helping others. Volunteering at your local charity shop is another fantastic way to help others. 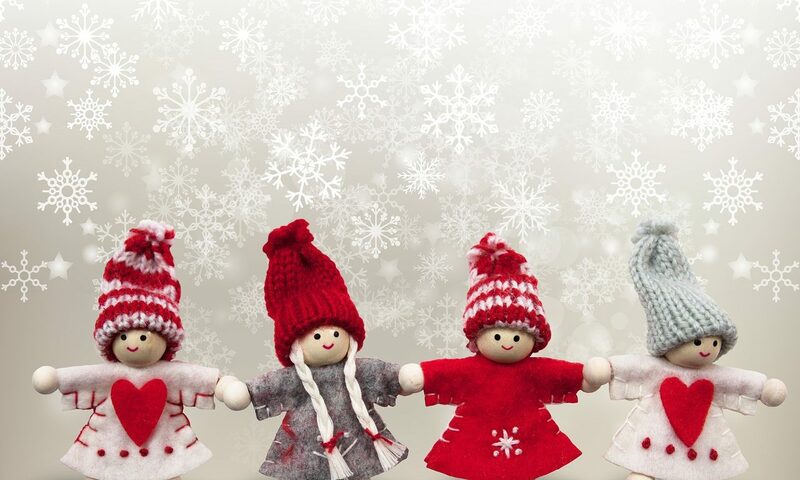 As many people receive unwanted gifts over Christmas, charity shops are often overwhelmed with donations, so your helping hand might not go astray. An international non-profit organization which is entrenched in clothing is Dress for Success, which helps women enter/re-enter the workforce through coaching and mentoring, but also through providing adequate professional clothing and advice. 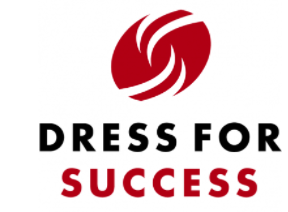 The organisation has a Cork branch, and you can find out more information about donating clothing, money or volunteering with them on their website at https://cork.dressforsuccess.org/ .